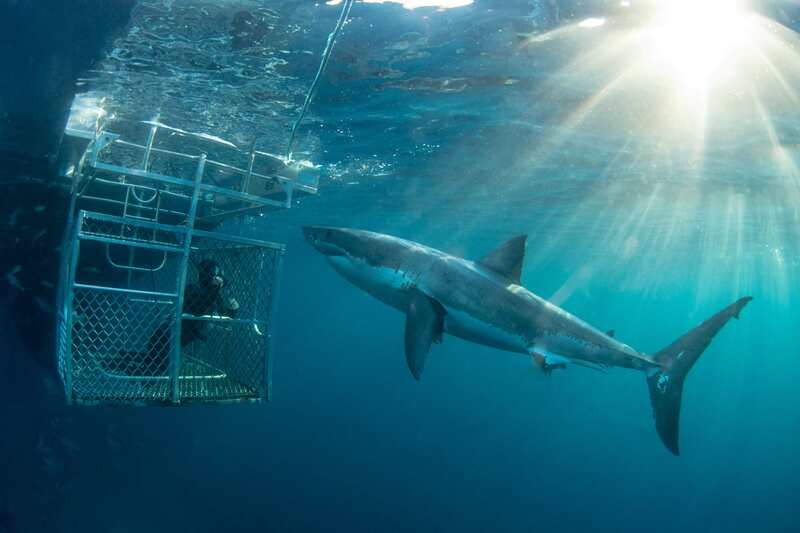 This $500.00AUD gift card can be put towards any Rodney Fox Shark Expeditions tour. The perfect gift to the shark lover, adventure seeker or SCUBA diver in your life. Please check our bookings page for tours and itineraries.